Frank’s plans for raising his seven-year old niece, Mary, in a normal school environment are thwarted when her genius is discovered. 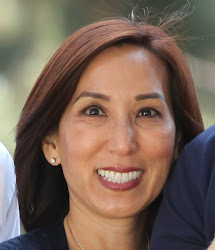 Complicating matters, Frank’s cold mother tries to gain custody to nurture Mary’s talent. 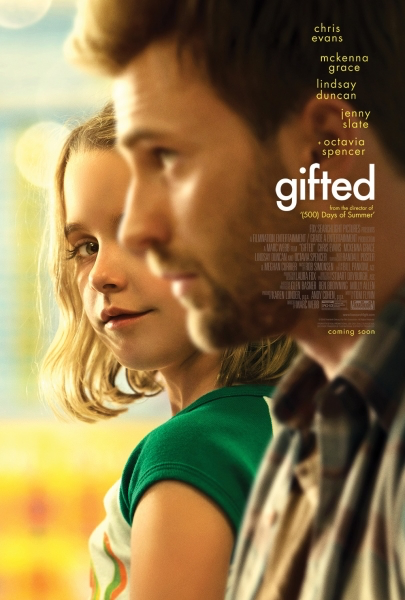 I would describe Gifted the same way I’d describe its main star, Chris Evans-amiable and pleasant. Spoiler alert…If you’re in the mood for an uncomplicated, feel-good movie, Gifted is the one for you! 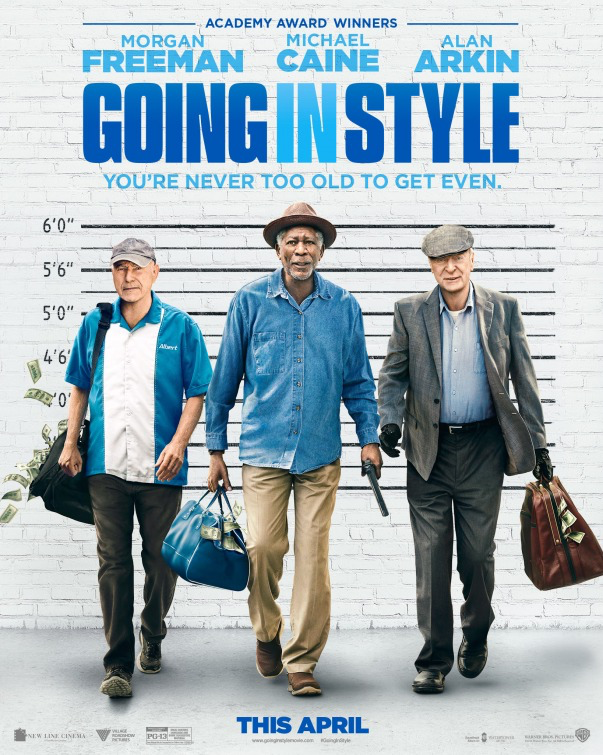 Retirees and lifelong buddies Willie, Al and Joe lose their pensions when their former company outshores jobs and closes the American operations. Taking matters into their own hands, they decide to rob the predatory bank that helped the take away their pension fund. 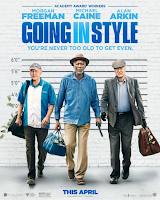 Going in Style is funny and engaging and an upbeat movie for everyone! The gang can’t figure out what’s going on with Dom when he turns against them. Even stranger, Hobbs and former nemesis Deckard break out of prison and become part of the crew. As this franchise has aged, it’s gotten better, especially the last 3 movies. 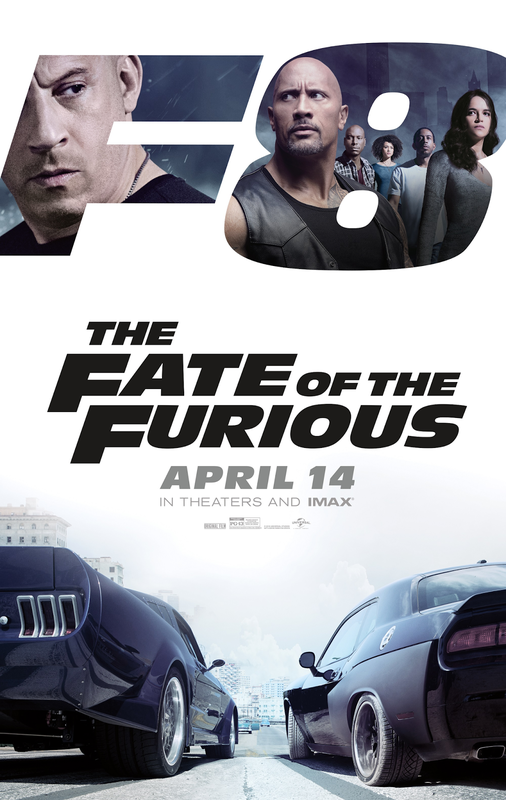 Action-filled, funny and brimming with amazing stunts, The Fate of the Furious is entertainment at its best!